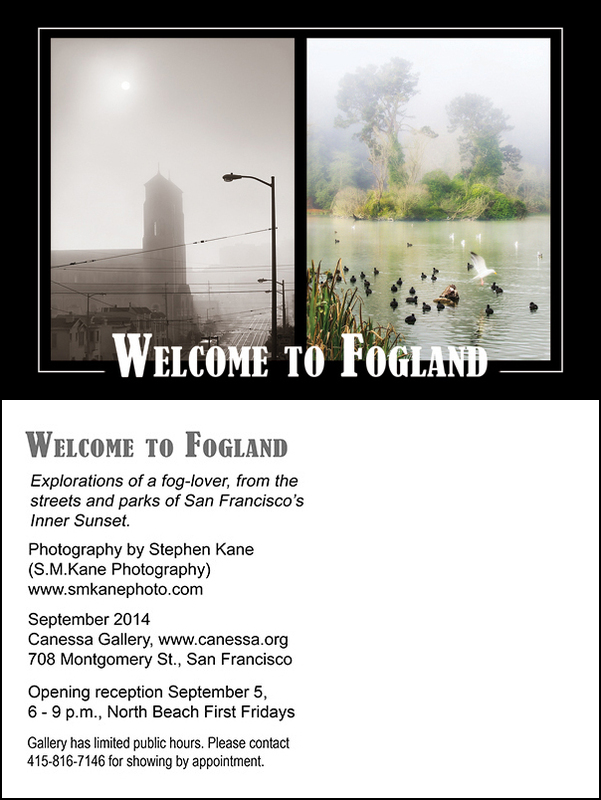 Steve Kane has a new photo exhibit opening tonight at Canessa Gallery. 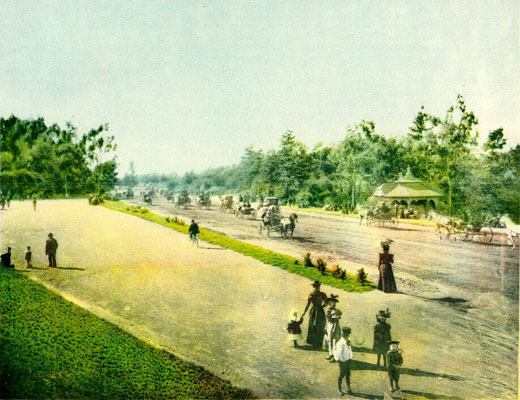 Included are many beautiful photographs of Golden Gate Park. I will be giving a talk on “Artists in Golden Gate Park” in conjunction with this exhibit on September 24 at 7 pm. Hope to see some of you there. This entry was posted in arts and tagged golden gate park, nature photography, photography exhibits. Bookmark the permalink. I’ve been to this small cozy wood-floor upper-level gallery several times. a great place to show.